Despite promising a diesel variant of the CX-5 crossover for the U.S. market way back in late 2016, Mazda hasn’t had much to say about the oil-burning engine option in the time since. 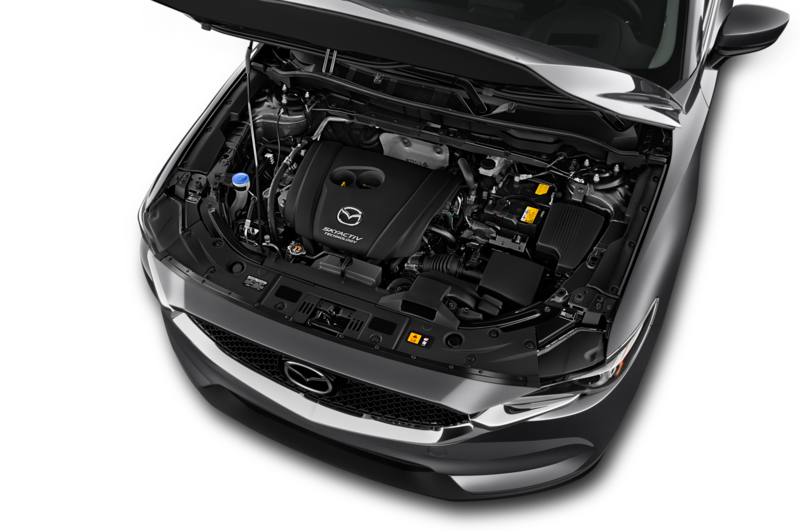 Though we don’t know when it goes on sale, we at least know how efficient the diesel version will be, as the EPA recently posted the model’s official fuel economy figures. 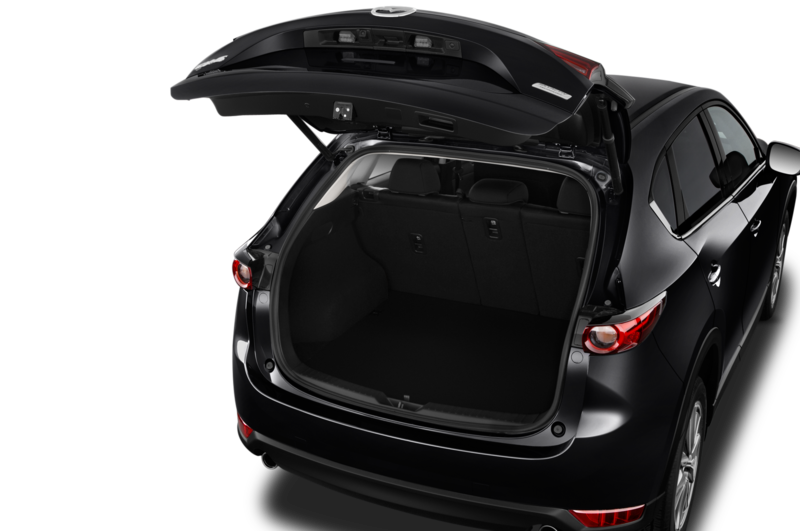 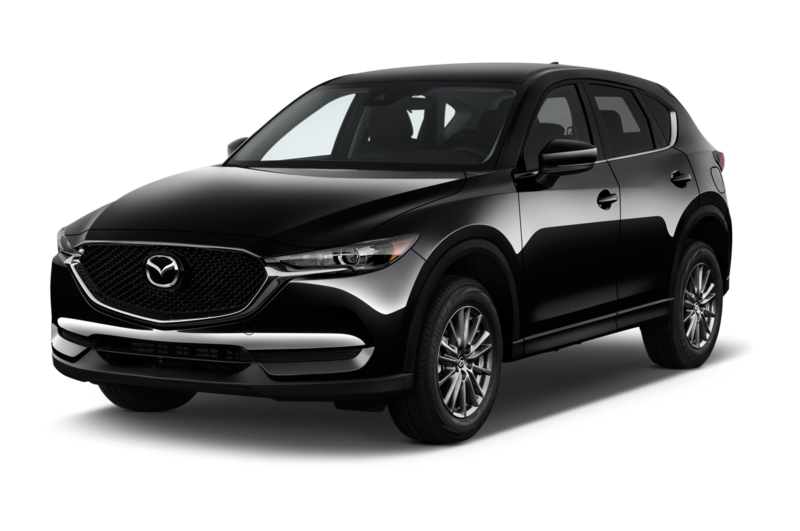 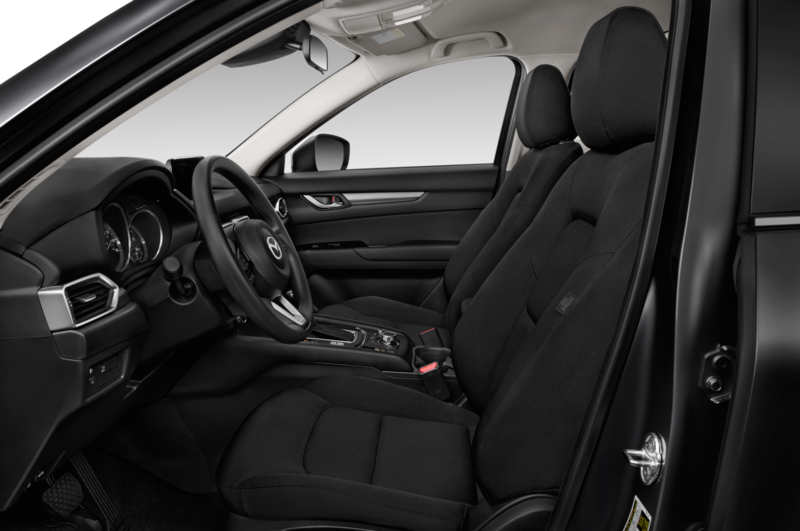 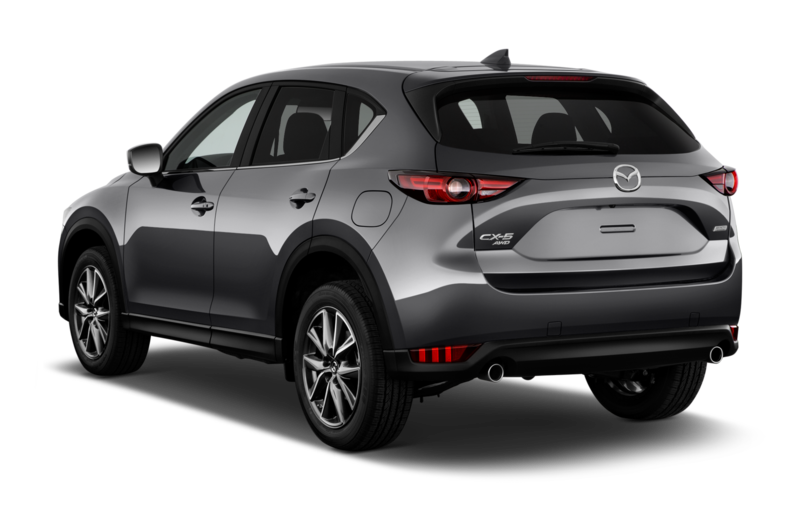 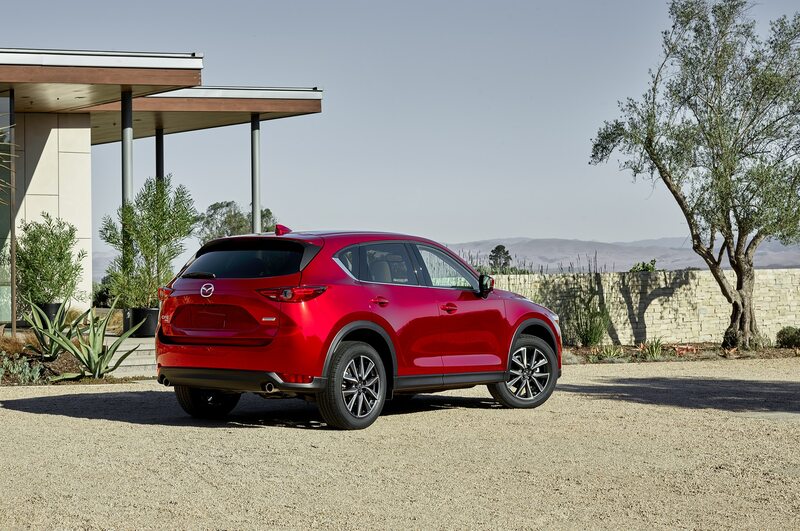 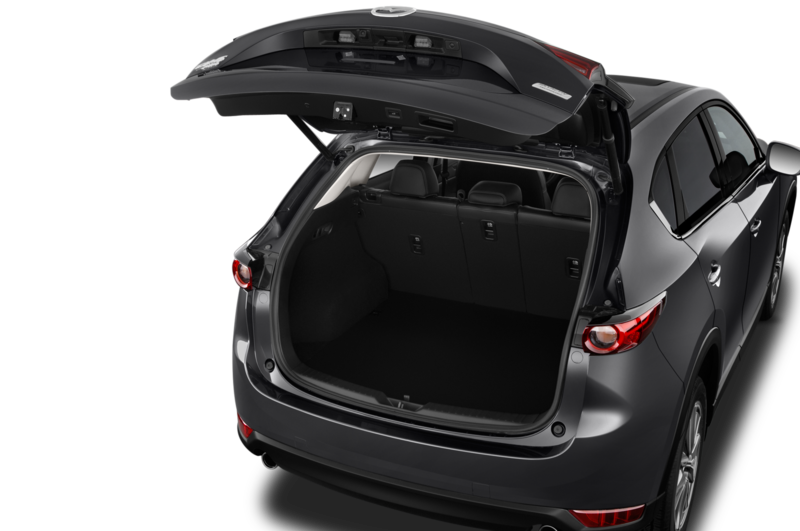 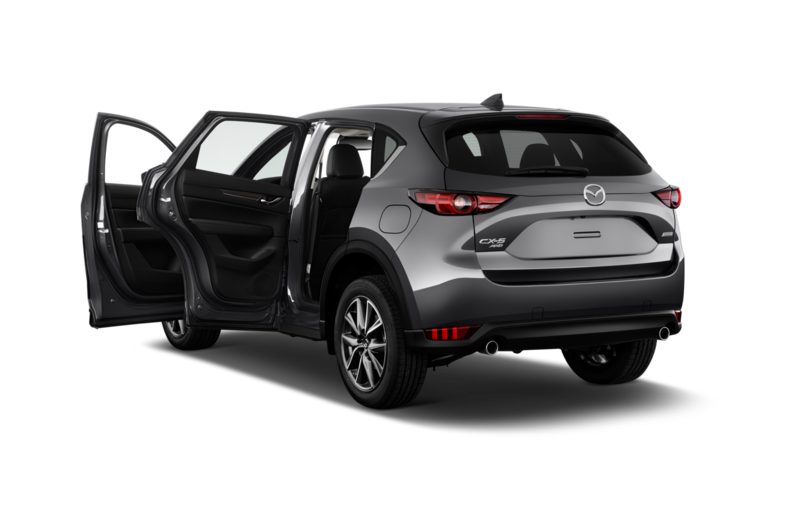 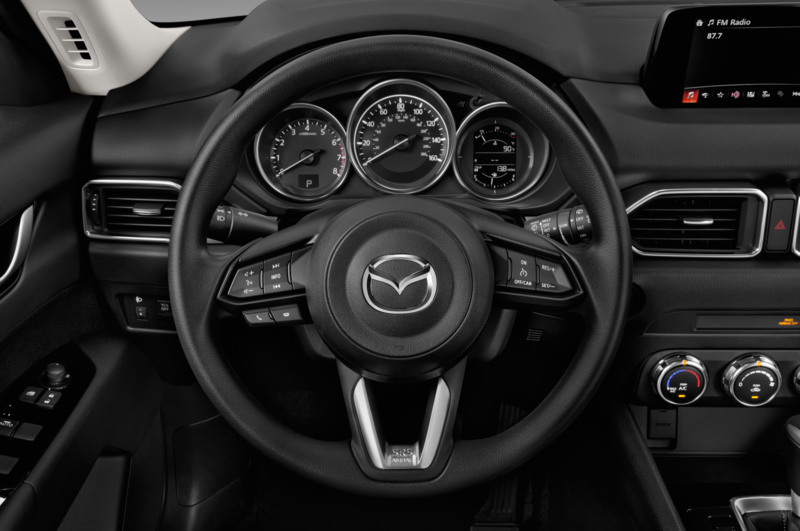 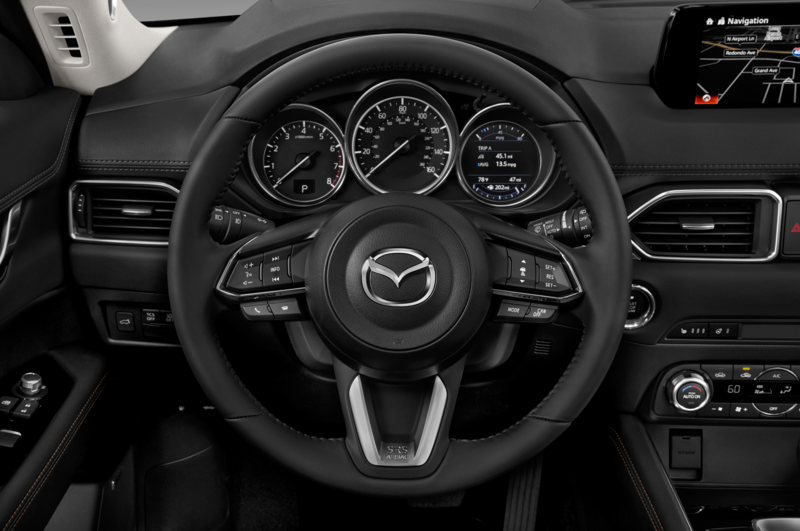 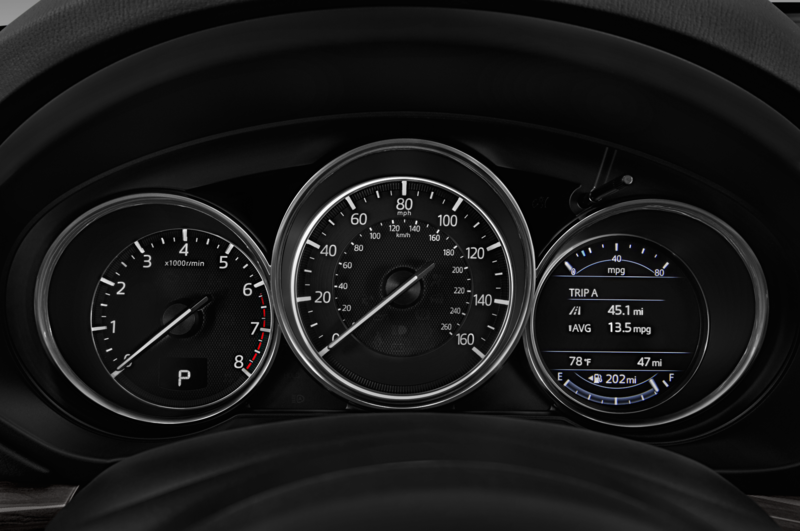 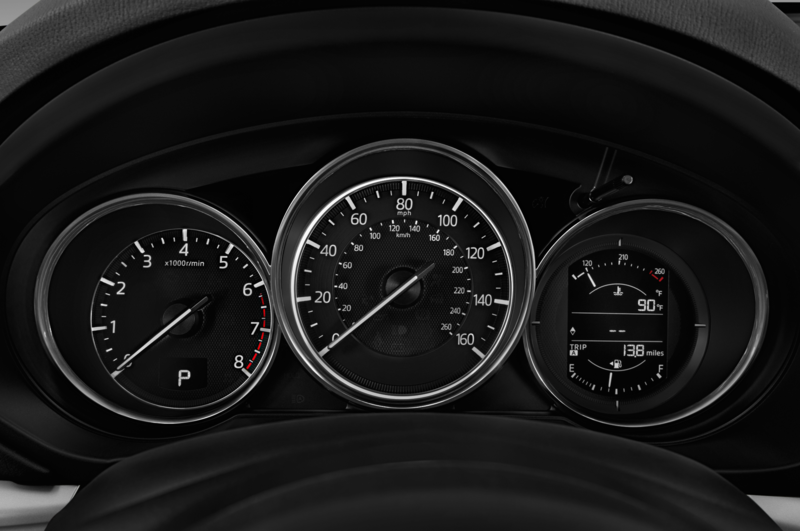 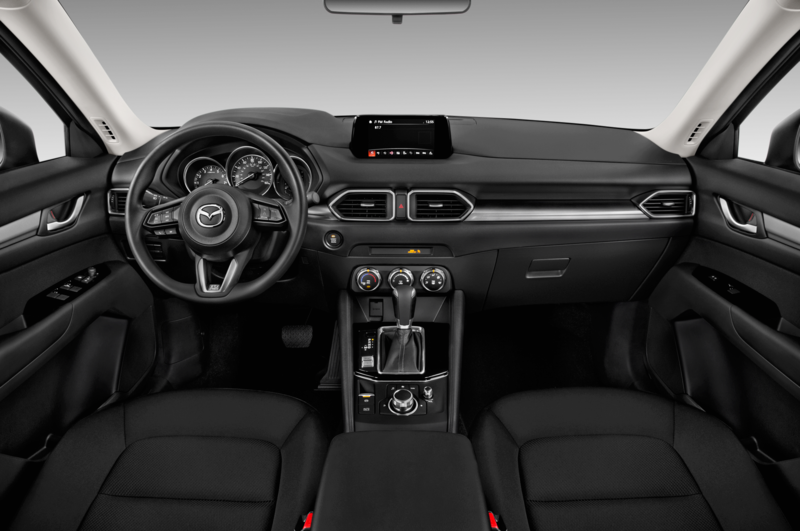 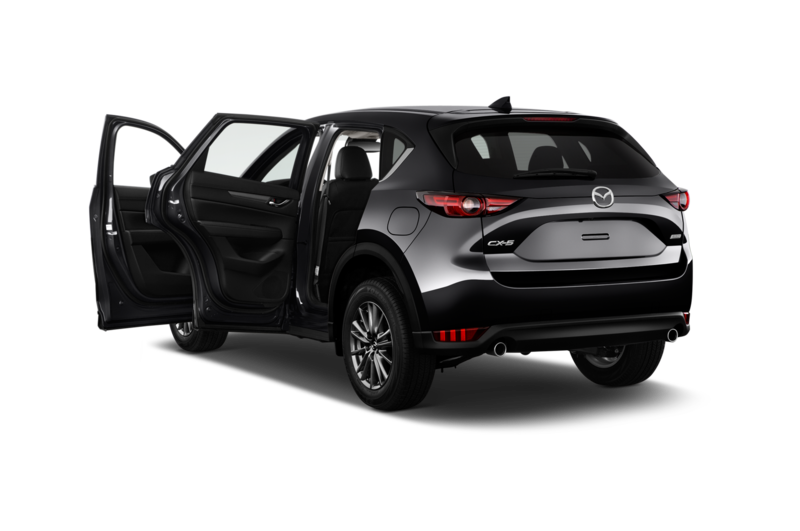 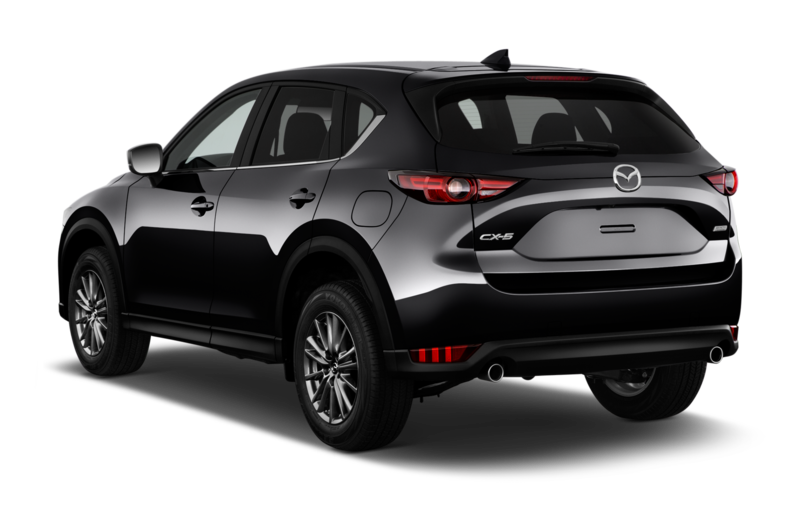 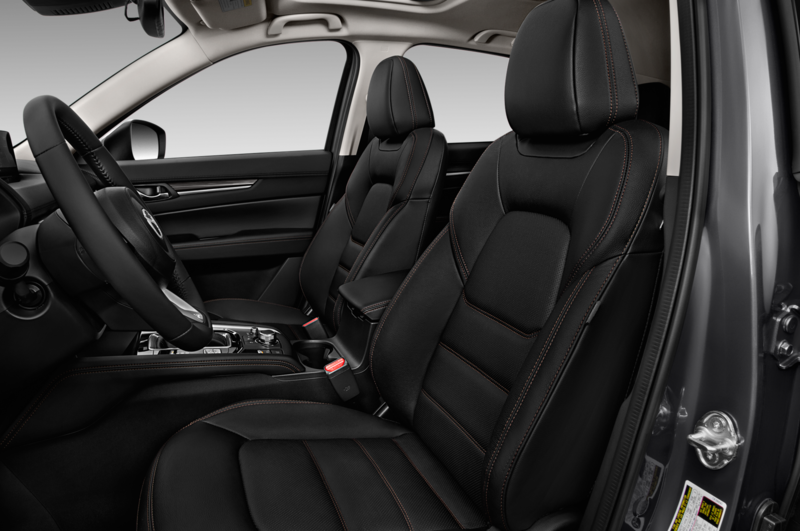 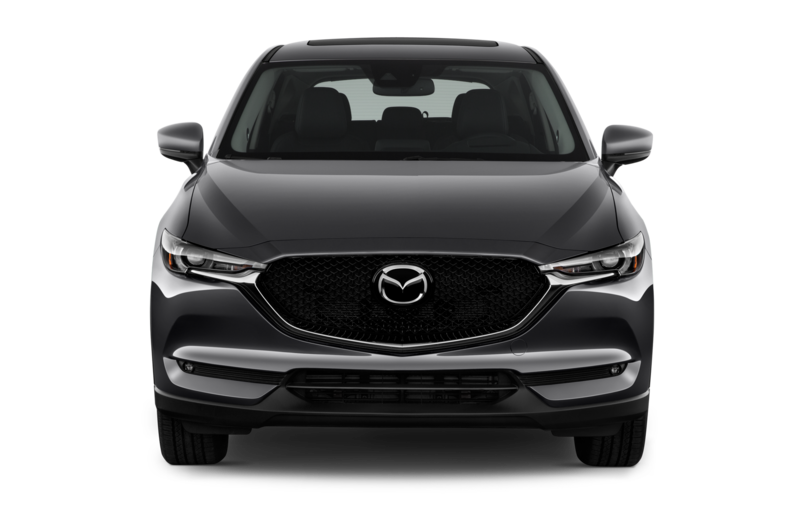 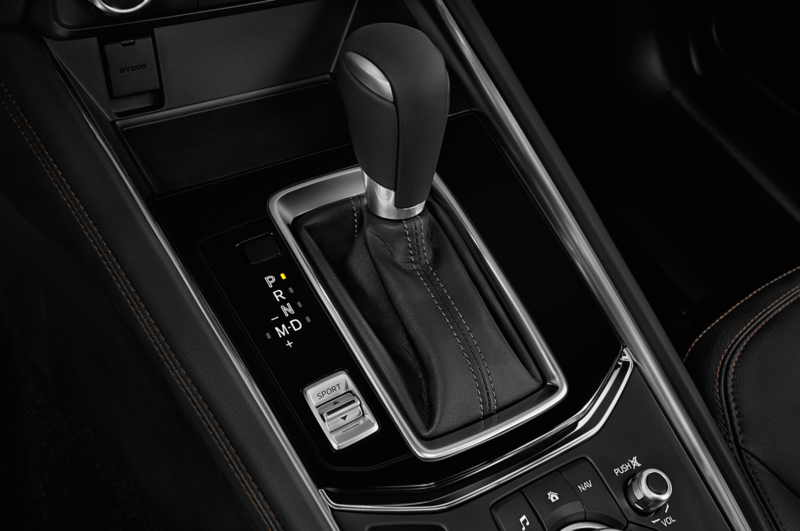 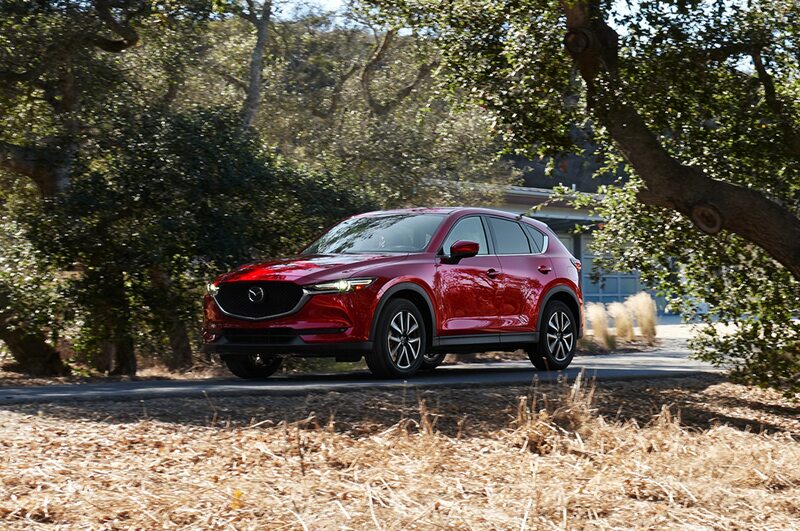 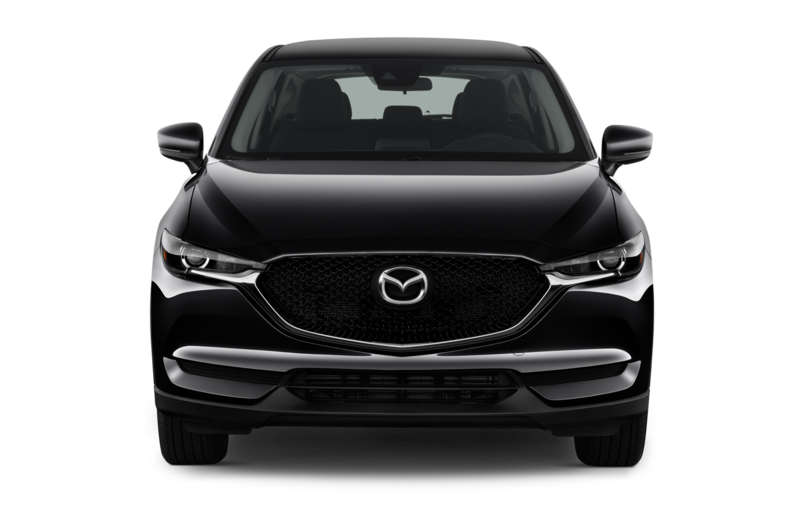 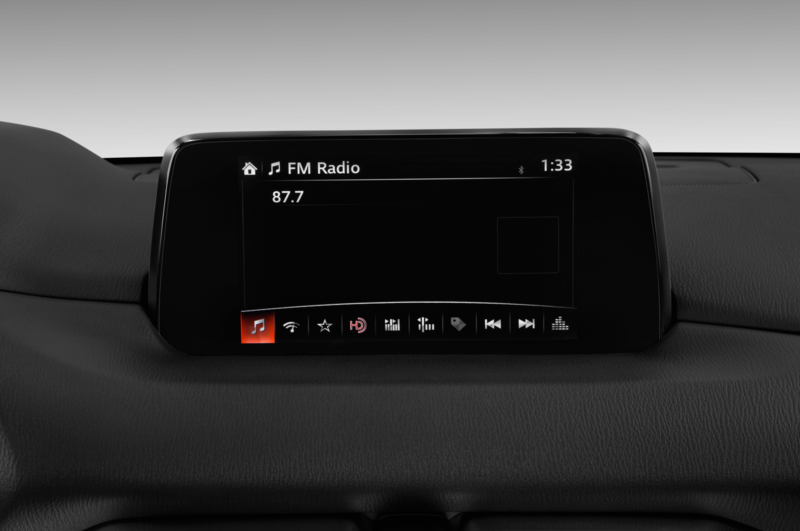 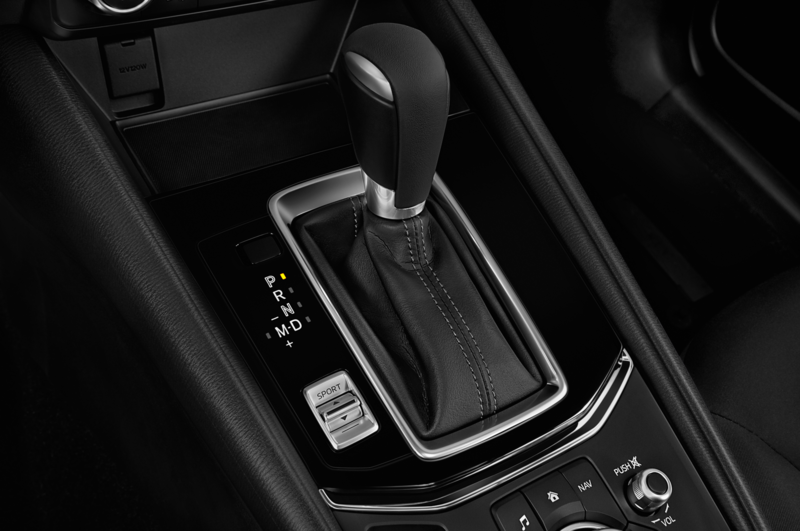 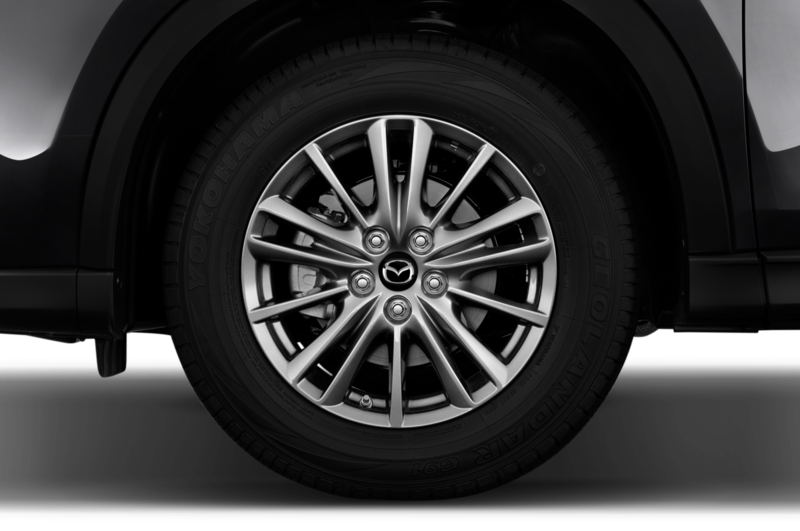 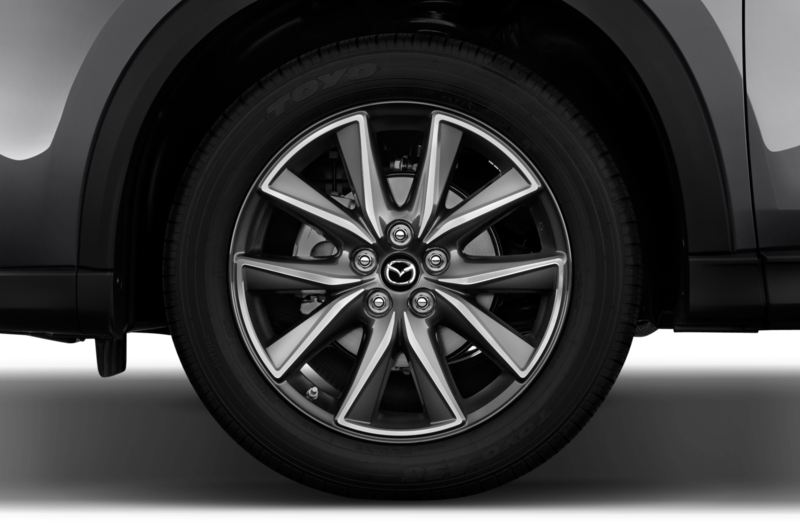 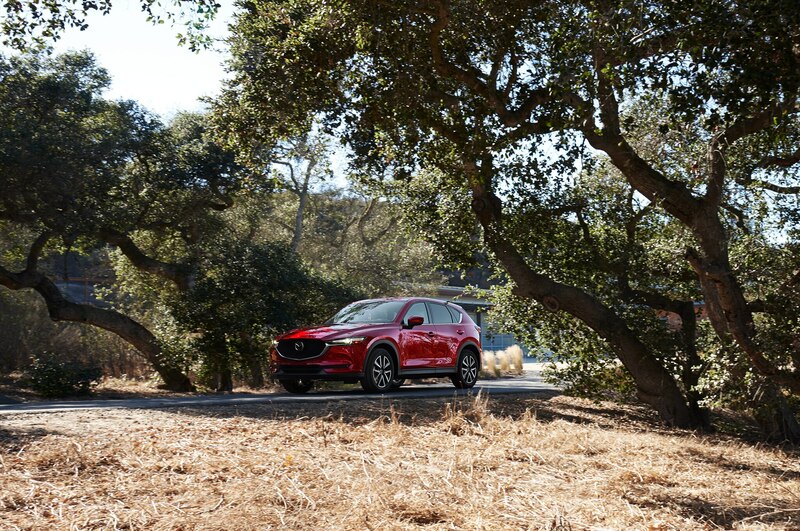 A 2018 Mazda CX-5 equipped with the new 2.2-liter turbodiesel I-4, a six-speed automatic transmission, and two-wheel drive is rated at 28/31/29 mpg city/highway/combined. 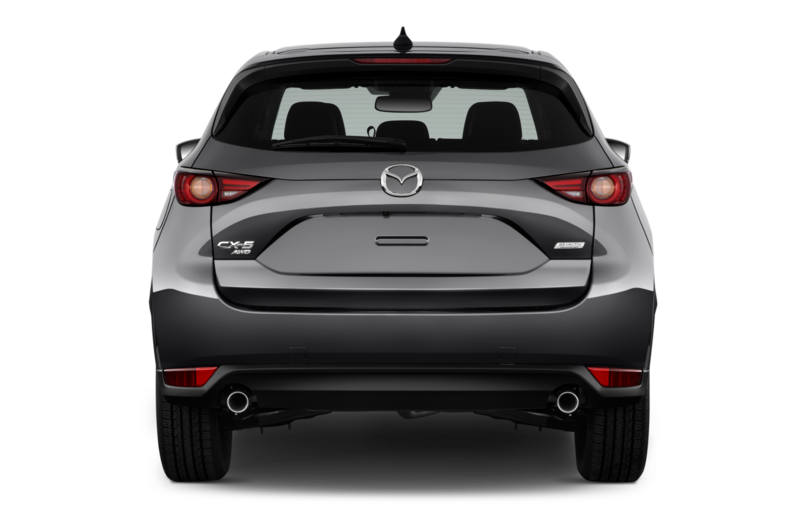 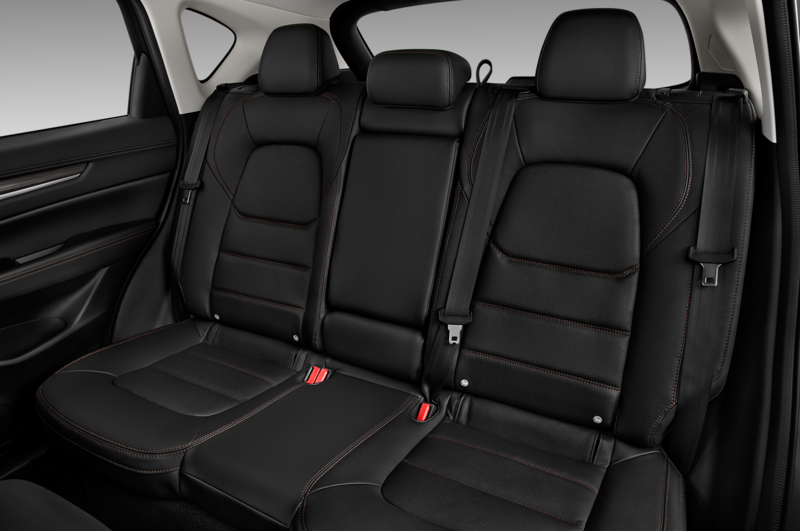 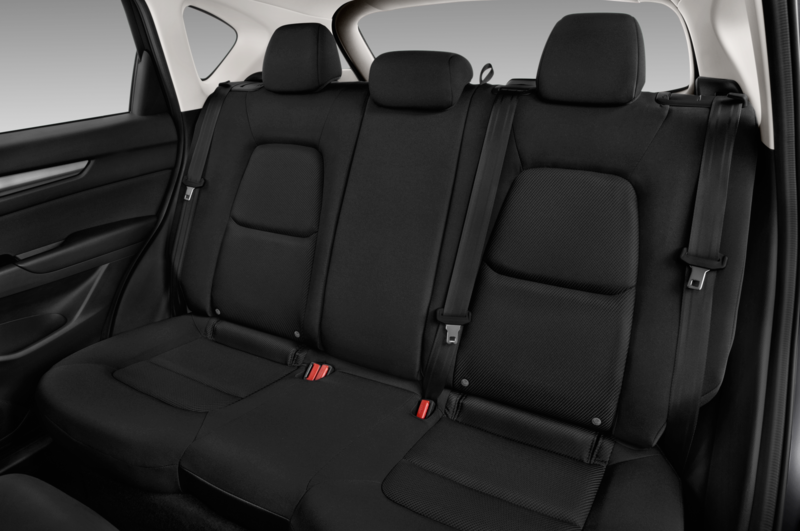 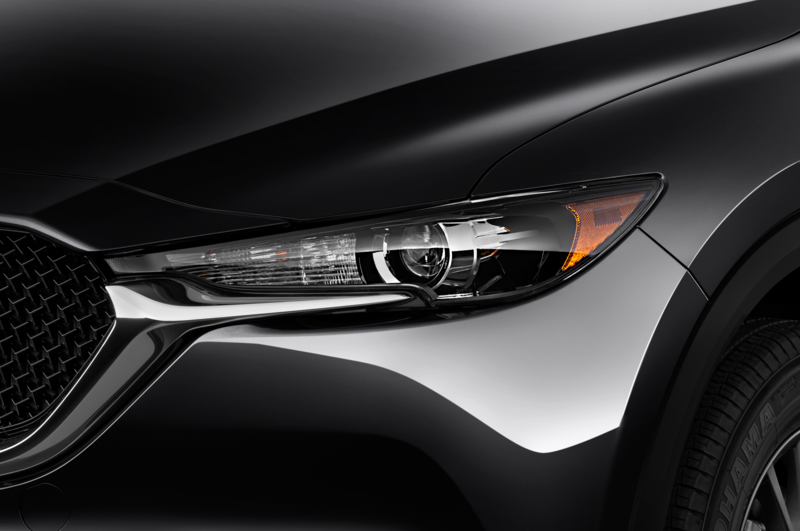 With all-wheel drive, that rating drops to 27/30/28 mpg. 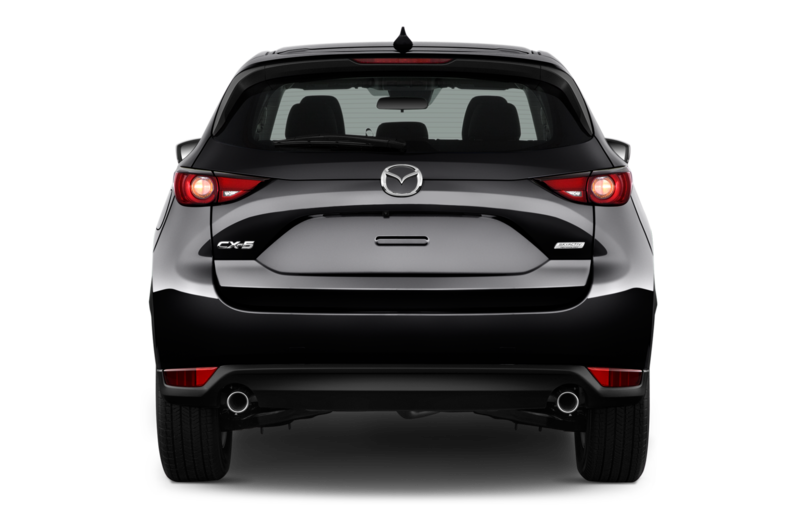 Those numbers seem suspiciously low for a diesel, especially since they’re not much better than the gas-powered model. 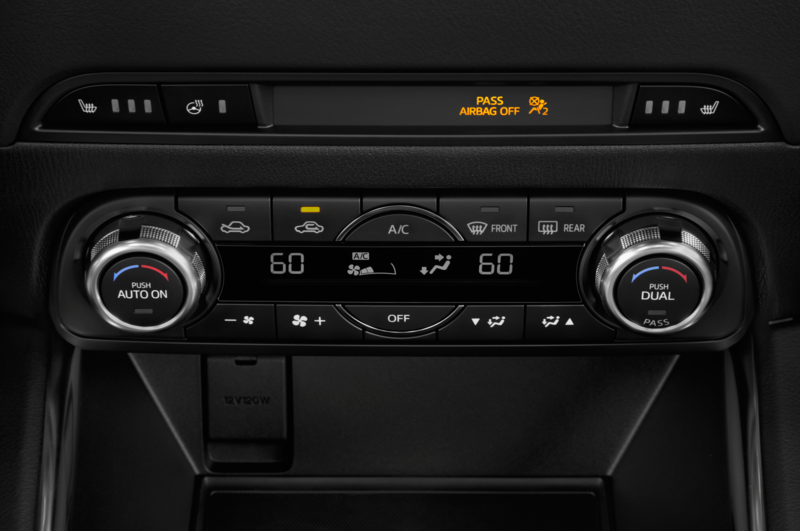 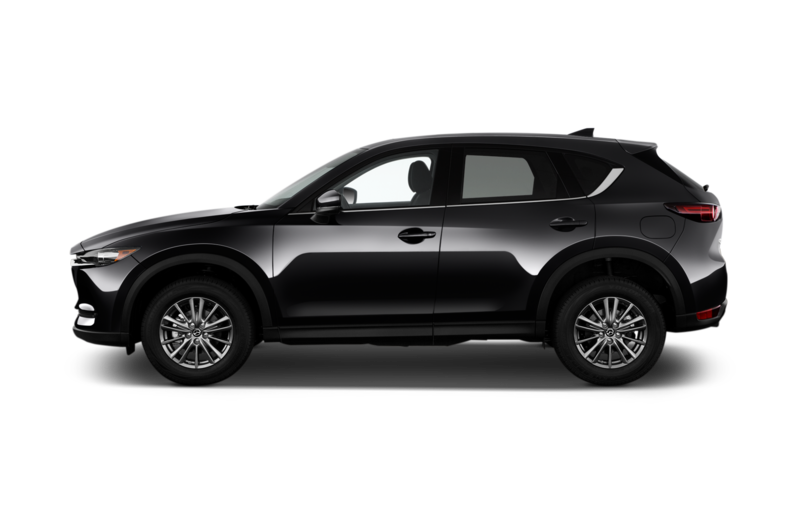 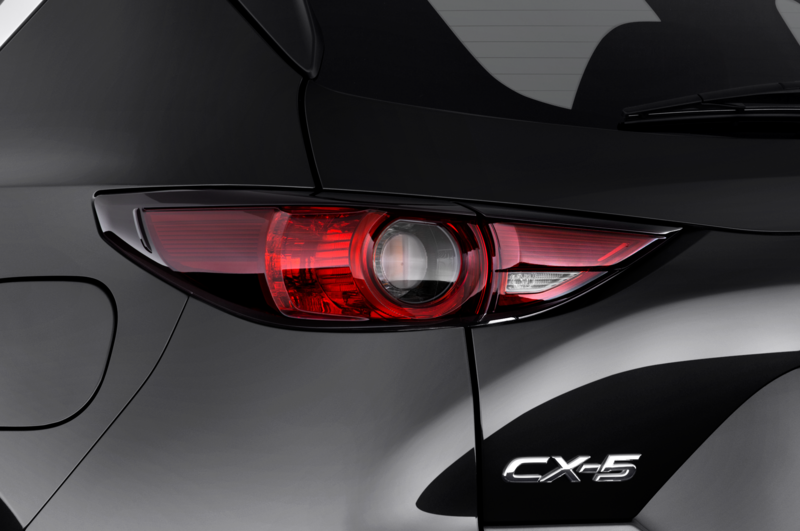 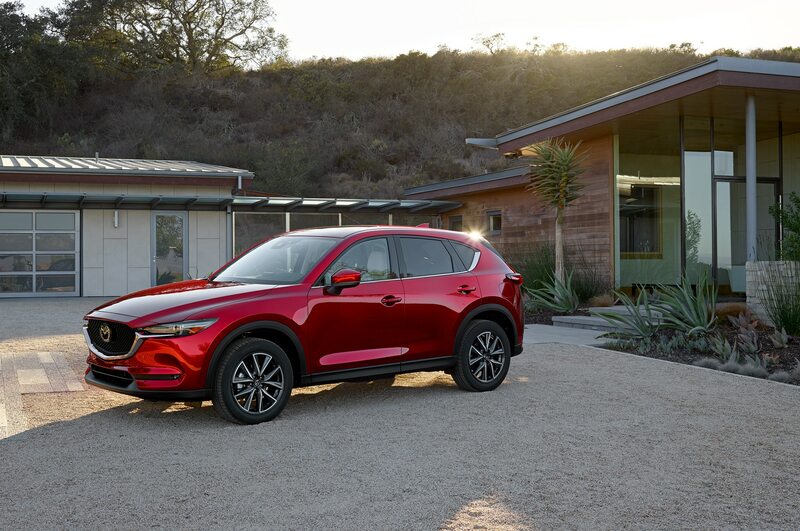 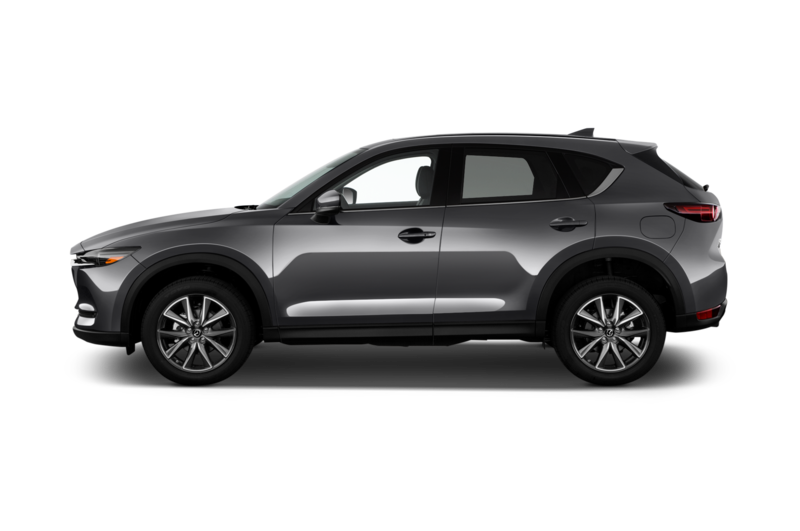 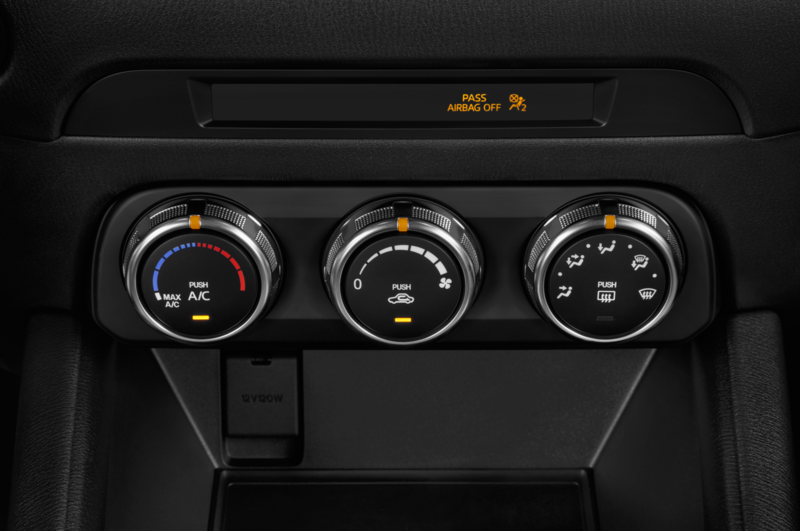 A two-wheel-drive 2018 CX-5 equipped with the 2.5-liter gasoline I-4 is rated at 25/31/28 mpg, while the all-wheel-drive version comes in at 24/30/26 mpg. 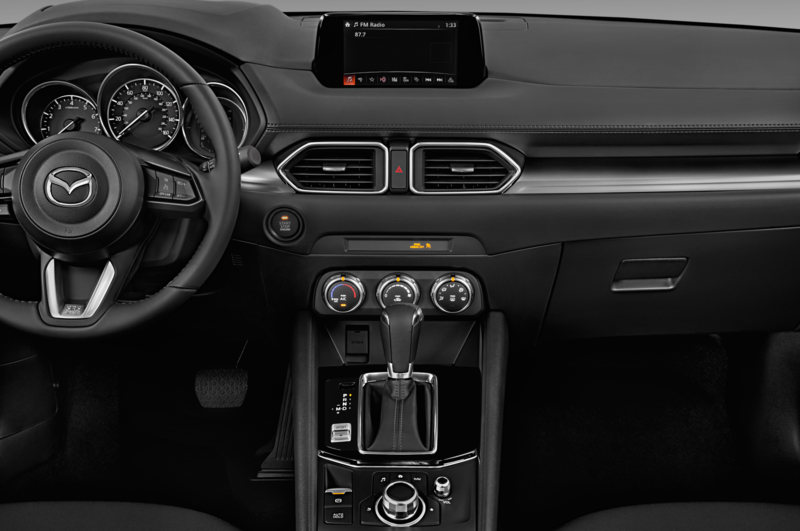 The numbers look even less impressive when you look at the diesel-powered versions of the Chevrolet Equinox and GMC Terrain, which are rated 28/39/32 mpg in front-drive trim and 28/38/32 mpg with all-wheel drive. 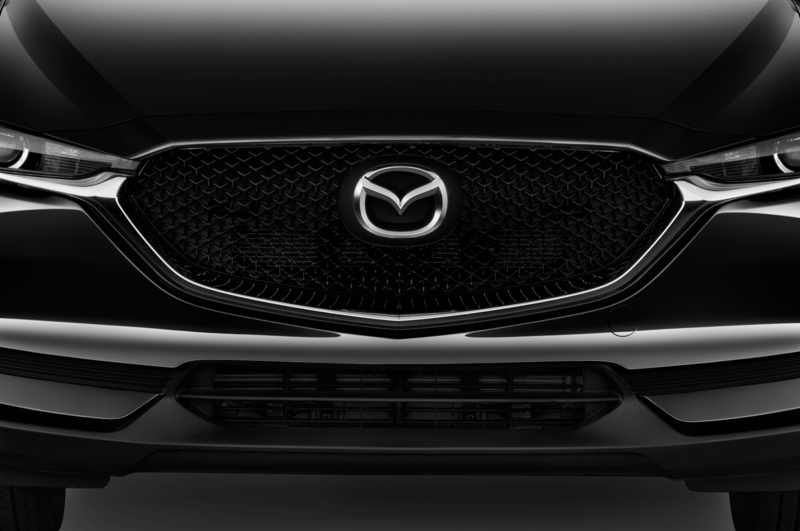 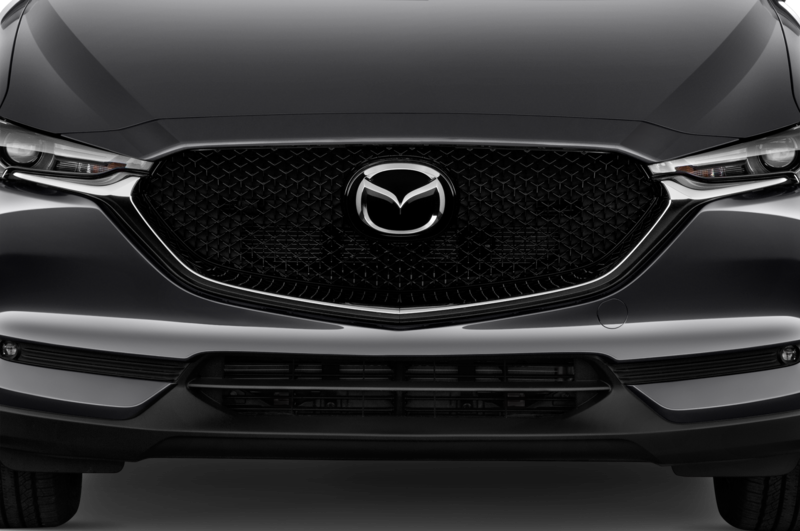 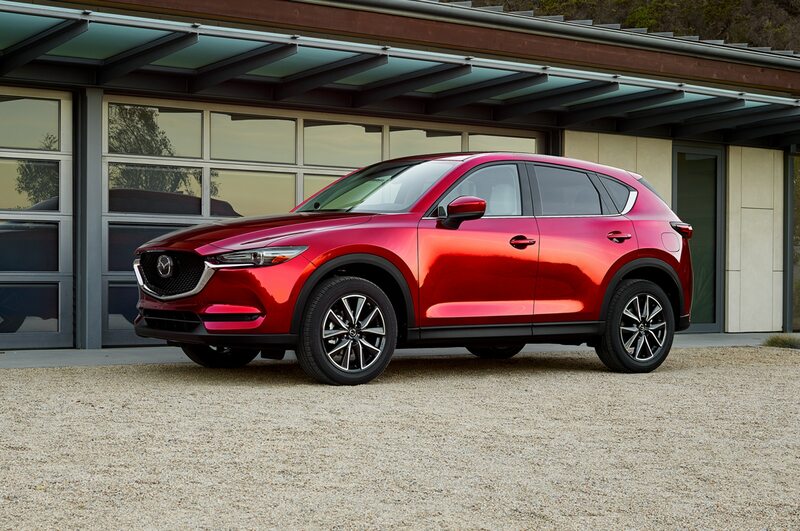 Those models both pack smaller 1.6-liter turbodiesel engines rated at 137 hp and 240 lb-ft of torque, however, and are likely less powerful than Mazda’s offering will be. 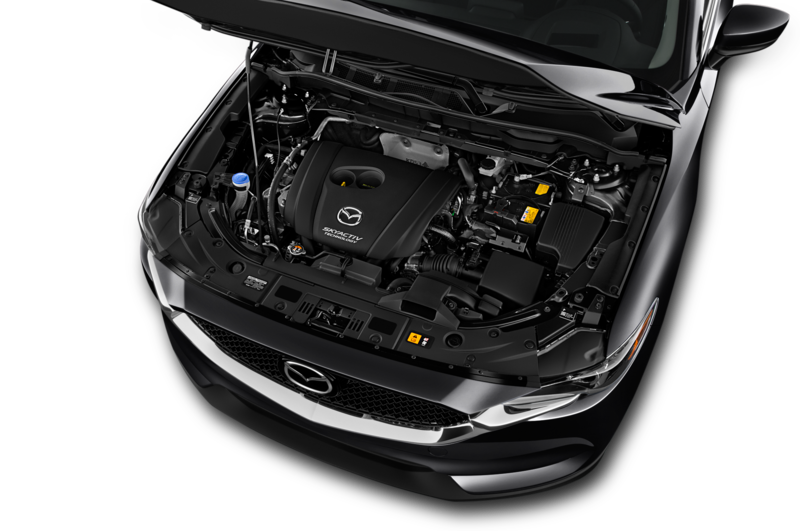 In other markets, the 2.2-liter diesel makes 148 hp and 280 lb-ft or 173 hp and 310 lb-ft, depending on trim. 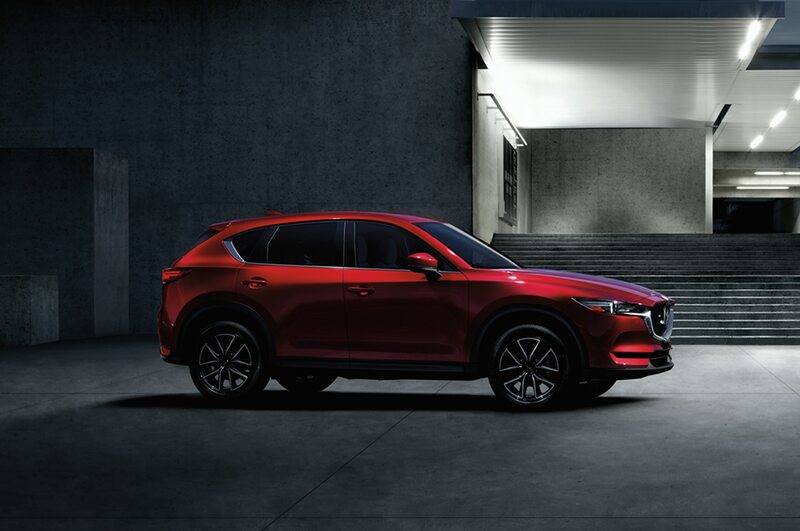 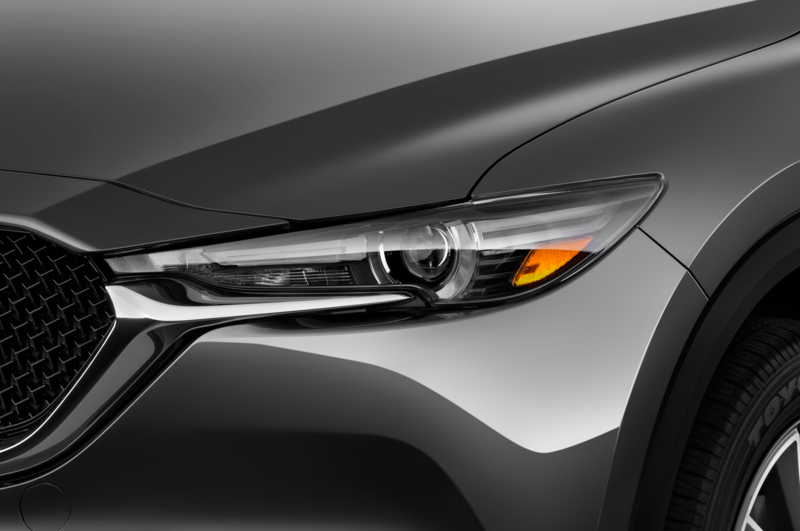 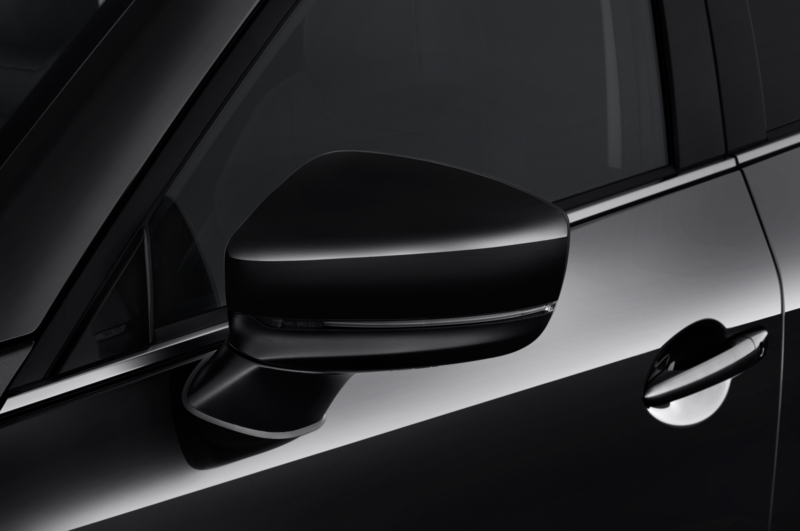 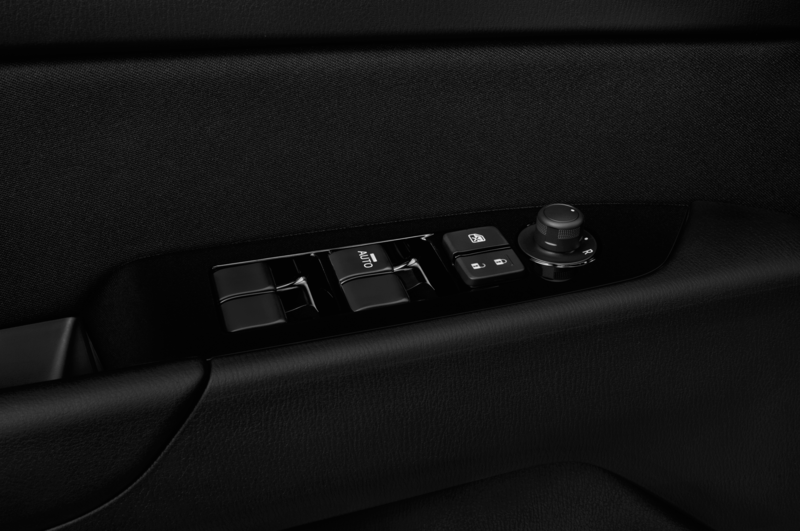 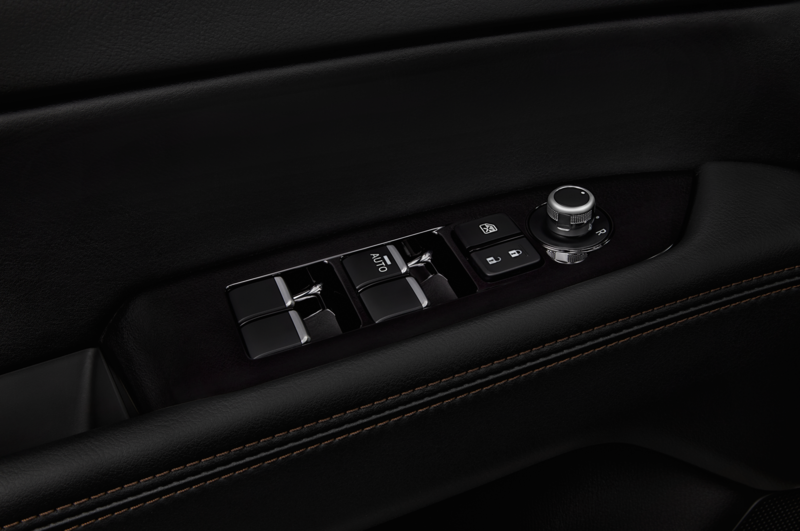 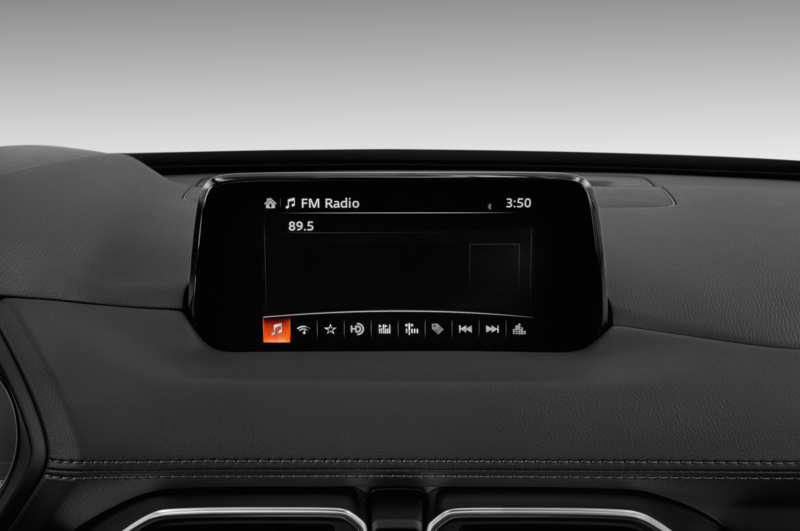 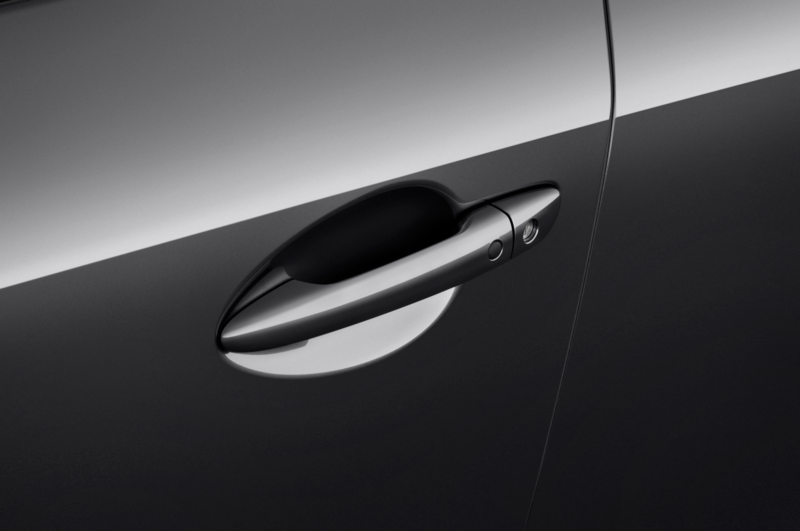 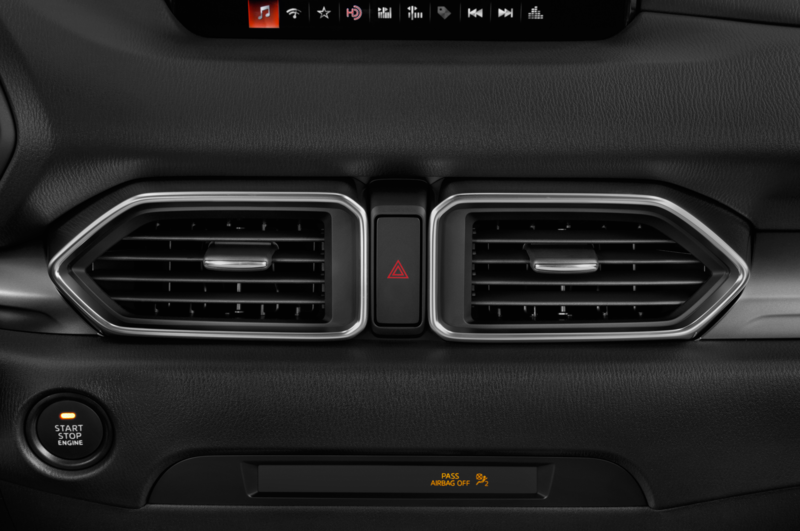 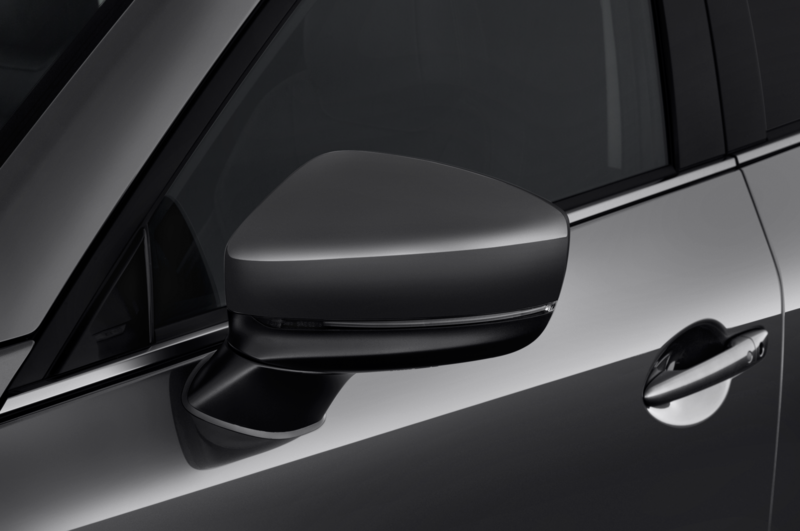 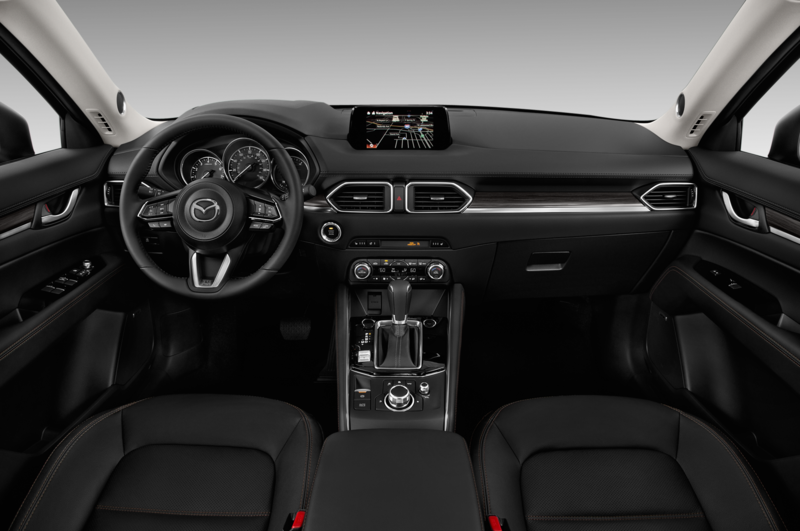 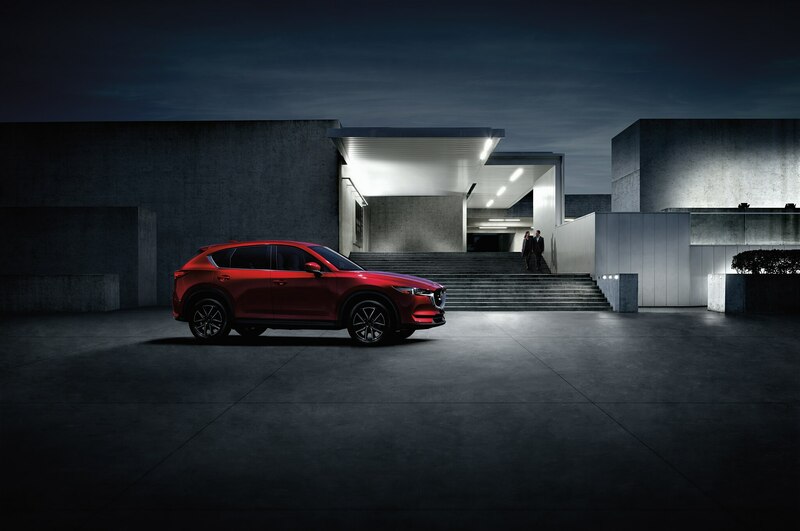 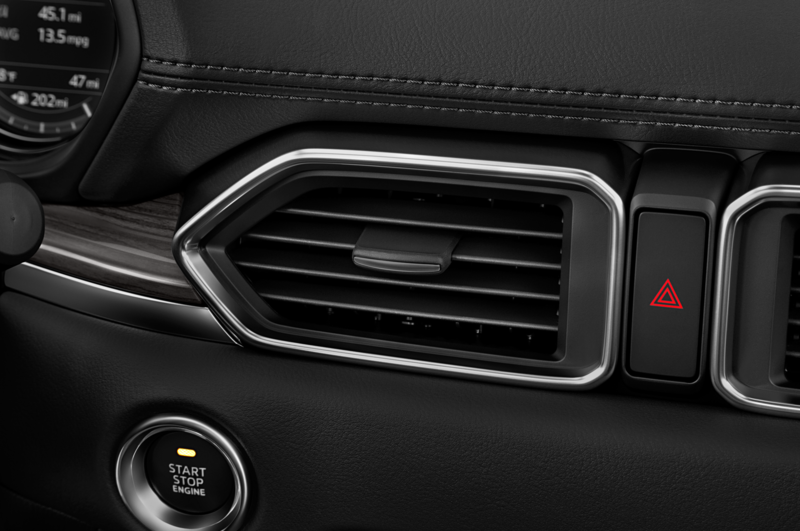 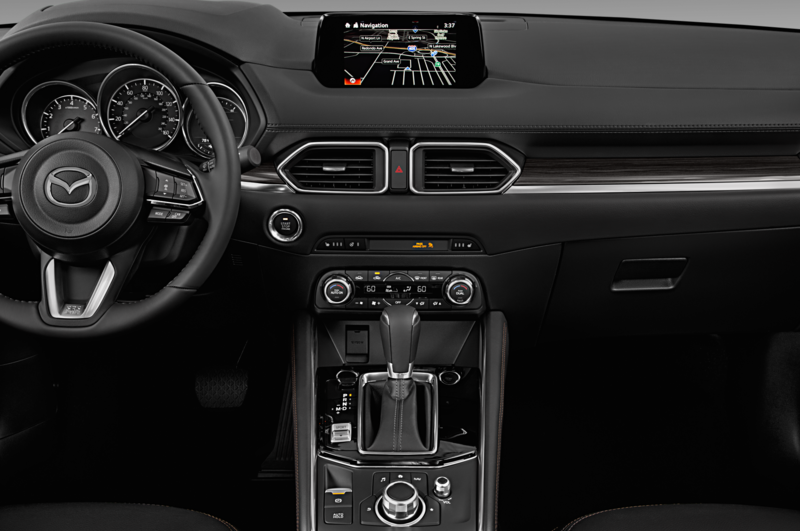 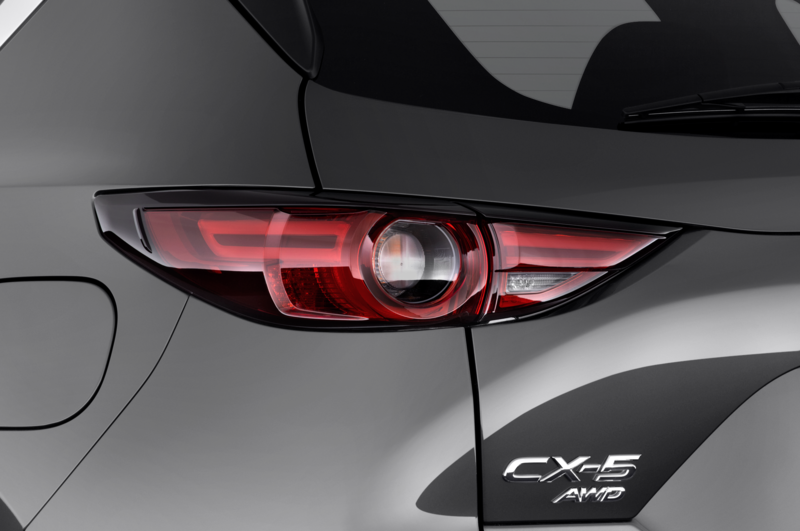 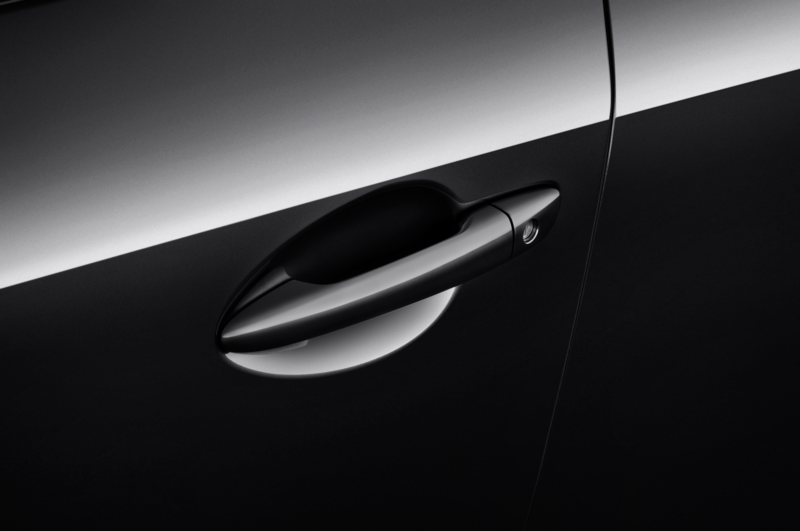 And since Mazda is believed to position the diesel as the range-topping model in the U.S.-market CX-5 lineup, we expect output to be closer to the more powerful version available abroad. 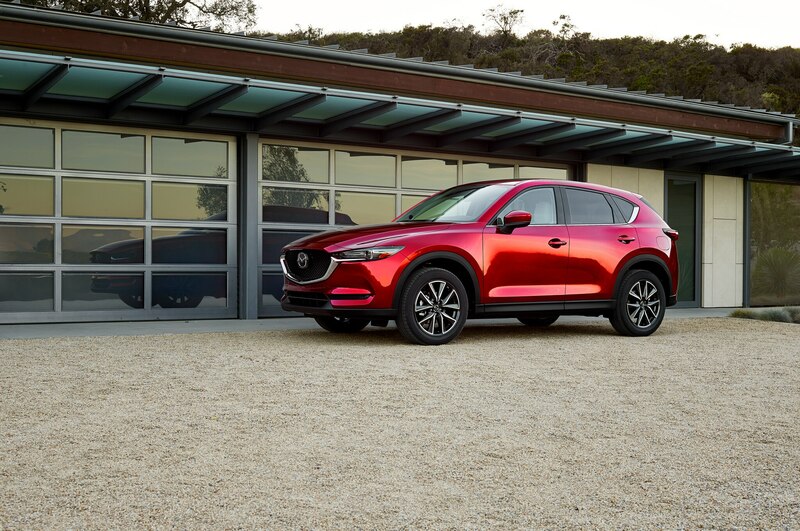 A Mazda spokesperson confirmed the EPA figures are accurate, but couldn’t say when the diesel would go on sale or how much power it will make.